I recently had the chance to try and review the Cassani Fogless Shower Mirror. It claims that it will "achieve a flawless shave every time." Shower mirrors are abundant at your local and online stores, yet many of them have their faults... For instance an expensive price tag or a faulty mechanism. The Fogless Shower Mirror by Cassani is is unique and affordable. It uses a patented technology which infuses anti-fog nanotechnology into the reflective surface of their mirror. 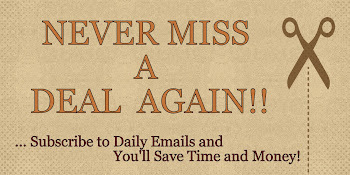 Our improved design was voted on by thousands of customers. The new Fogless Mirror has added width and height to match the shape of your face and neckline, making the best use of space in any shower. The first time I tried the Cassani Fogless Shower Mirror, I loved that it came with a self-adhesive hook. It made it very easy to get it set up, right away. I also liked that it had a second hook to hold a razor too. It's a very simple, but sleek design which is great because it will go well in any shower or bathroom. My husband and I both enjoyed using it. He, of course, would use it for shaving his face, but I got some good use out of it when I had to wash or exfoliate my face. My husband liked it because he said it's just easier shaving in the shower. It has remained fogless, so far... Overall, I would definitely recommend the Cassani Fogless Shower Mirror... It's a great little gadget! 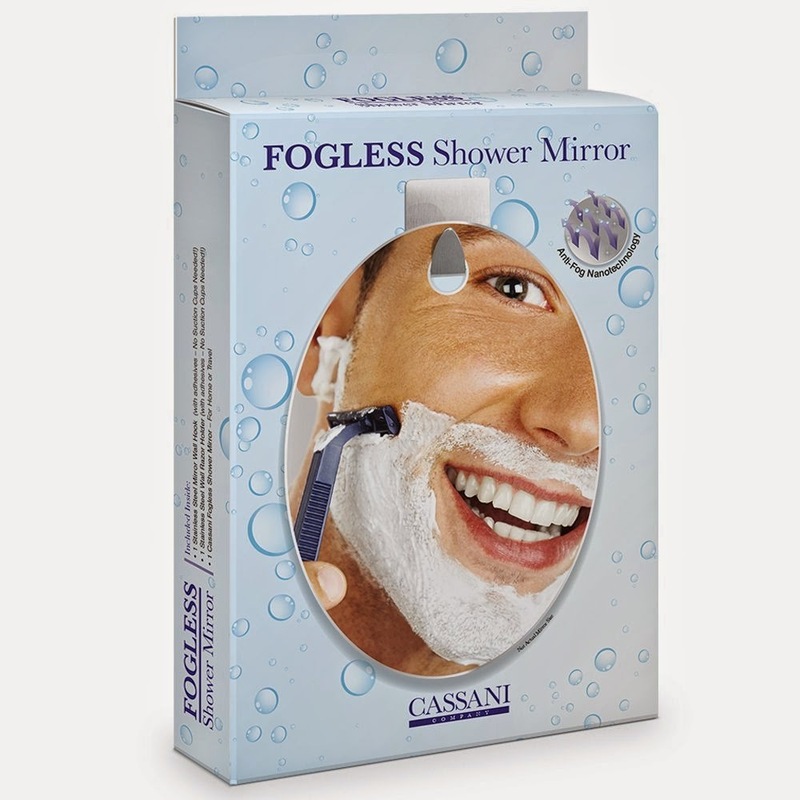 You can purchase the Cassani Fogless Shower Mirror on Amazon for Only $14.99 Today!